The Campus Climate Team (CCT) recently launched a bias incident reporting website to collect information about potential threats posed to our community’s beliefs on both sides of the political and social spectrum. As noted on the website, UTSA is one of more than 230 universities testing a bias reporting tool. The tool allows these universities to get a better grasp of the hate speech and division on campus we have seen over the past few semesters. We hope the bias incident reporting tool will answer two questions: what instances of speech ought to be addressed and which instances are better left alone? It is important to note that the issues UTSA have faced thus far are lukewarm. Though some of the messages we have seen on campus at face value appear outrageous, our coverage leads us to believe it is a small minority of people, often not students, doing their best to make noise. Additionally, unreliable and unobjective journalists, such as the Campus Reform team, have sensationalized non-issues, which stoke the fire by distorting and conflating incidents that are not representative of UTSA. The positive and inspiring stories we hear everyday from our community have affirmed that our campus climate is sound and conducive to progress, and we hope the university will continue to distance themselves from the riff raff. The Paisano has examined and covered questionable instances of “hate speech” and wrestled with the same questions we hope the reporting system will answer. With that said we can certainly empathize with the administration’s catch-22 situation. If you ignore instances that may be viewed as hate speech, students will condemn the administration for condoning the message; if you address it, another group will claim infringement on First Amendment rights. At times, it seems like the university community believes our academic leaders have all the answers and are holding out on us; that isn’t the case. The nation is in discovery mode, universities and similar institutions are making sense of this new monster. We’ve seen a range of criticism to the bias incident report tool, but the two points of criticism that have surfaced most are, one, this effort is merely posturing and UTSA is not doing enough to address the potential threats or, two, the reporting tool is a slippery slope geared in the direction of suppressing free speech. In our view, there isn’t any use in trying to reason with these groups. Their criticism is beneficial because yes, debate and discussion on these topics helps hold our university and community accountable, but in a era where most of the noise is made for retweets and likes, UTSA ought to take these grievances with a grain of salt. Reasonable minds know the job of our academic leaders is not to rectify every social ill that appears on campus, nor is it to act as the thought police. 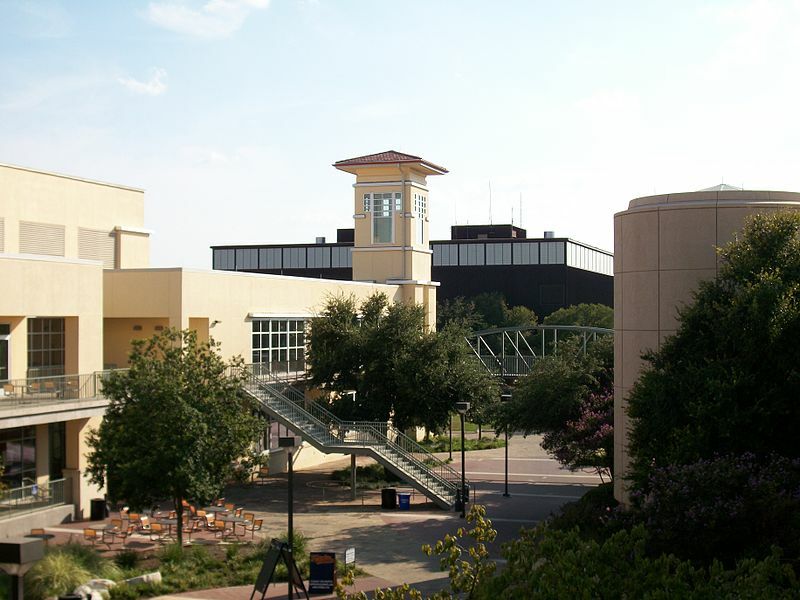 A nationwide survey cited in The Chronicle of Higher Education reported that 30 percent of college students think that certain hate speech should be prohibited in order to create a “positive environment.” This does not mean UTSA intends to prohibit certain speech, but it does mean it is a potential community concern. We believe a reporting tool is the most promising step towards discovering a solution to the strains that result from the “hate speech” the university will undoubtedly have to deal with in semesters ahead. Social media provides 24-hour coverage of campuses, but these posts often latch onto select hot button incidents that are not representative of the student body. Unobjective journalism then picks up these incidents and conflates them and soon enough local news and the university feel obligated to answer the growing concerns. This is not the best way to sort with hate-speech. Raw data, recorded reports and analysis of patterns sound like a far better approach. We believe the bias incident reporting tool accomplishes this and in result will answer our two questions: what instances of speech ought be addressed and which instances are better left alone.